Vintnews Wine News: Is this the world's most expensive Wine? Is this the world's most expensive Wine? 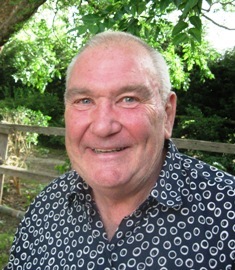 AN auction in London has just seen 152,750 pounds (around AU$262,680) paid for a case of near-30 years old French wine that the buyer's going to no doubt spend plenty of time looking at, but in no way pull a cork. The vintage 1988 Pinot Noir came from the Domaine de la Romanée-Conti vineyard in Burgundy, which at a mere 1.8ha (4.5 acres) is one of the smallest estates in France, and was first worked seriously by monks from a local abbey back in 1232. Today it produces on average just 450 cases a year of Pinot Noir from a single strain of vines, that wine being described variously by connoisseurs as "the scarcest, most expensive and frequently best wine in the world," "a perfection of aroma and taste" and "the peak of Pinot Noir." And if you want one of those cases of the latest vintage, it'll cost you around AU$17,200 – IF there are any left. 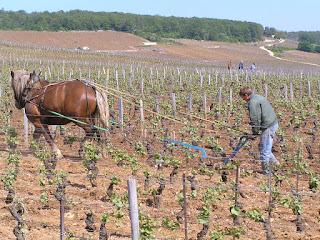 Horses are still used in the vineyard to avoid tractors compacting the soil, fertiliser for the vines is a home-made compost of crushed vine roots, grape skins and residues from fermentation, and grape yields are kept low through severe early season pruning to remove substandard fruit and concentrate flavour in the remainder. And on picking, every grape is hand examined for health and condition, meaning it can take the total fruit selected from up to three vines to make just one bottle of wine. 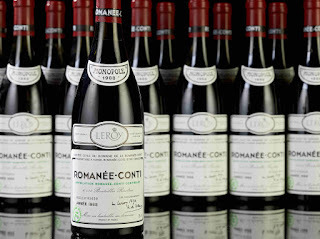 HAILED as the frequently best wine in the world, this dozen-bottle lot of French Domaine de la Romanée-Conti Pinot Noir, has just sold at auction in London for the equivalent of AU$262,680. 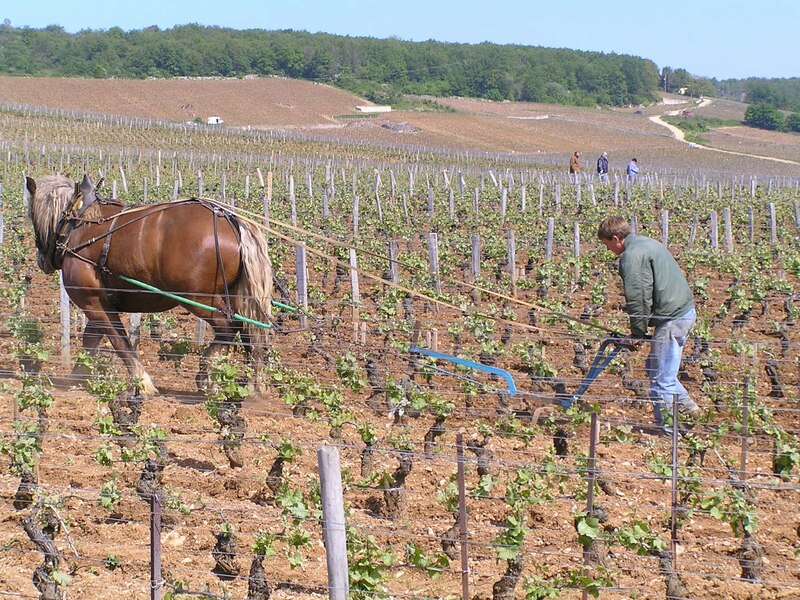 HORSES are still used in the vineyard to avoid tractors compacting the soil and damaging the vines' roots.